This article is published in the February 2018 issue. CERP found that nearly half of graduate students in computing degree programs surveyed in 2016 indicated they were not very knowledgeable about how to obtain research funding. Of note, this trend occurred among Ph.D. students as well as Terminal Master’s students: 45 percent of Ph.D. students and 52 percent of Terminal Master’s students indicated below average knowledge in this area. This finding suggests advisors and departments should spend more time working with students on this professional development skill. 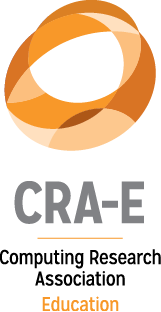 The CRA provides resources to help individuals learn about how to obtain research funding. 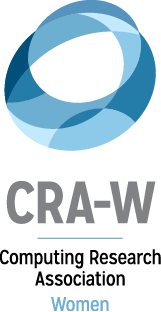 For instance, the CRA-W’s resources page provides information on research funding strategies and funding opportunities in computing science. 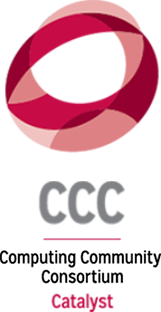 The CRA also holds a biennial Career Mentoring Workshop, which often covers topics related to writing grant proposals. Notes: In 2016, CERP collected data from 3,857 graduate students enrolled in computing programs at a sample of U.S. universities via the Data Buddies Project. Forty-four percent of the sample was Terminal Master’s students and 56 percent of the sample was Ph.D. students. N = 3,391 students responded to the question: How would you rate your knowledge of each of the following, from very poor to very strong? Obtaining funding for research… (1) very poor to (5) very strong.